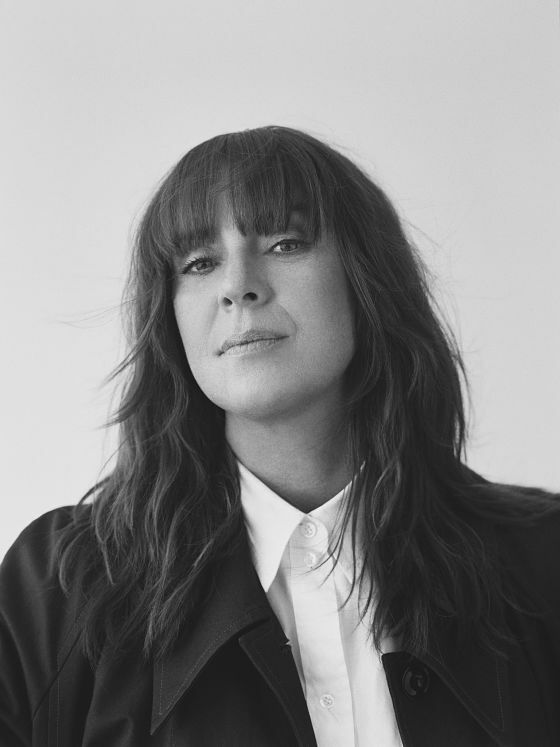 Chan Marshall, aka Cat Power, releases her first album in more than a half decade today. Her songs are smoldering, sensual affairs in their representation of her protagonism. Less apparent on Wanderer, is her trademark delicate approach. Truth is that life can do that to a person. In it's place are new strength and a high end range to a soul and a life in music. Cat Power plays Boston tonight at The Paradise. These are samples - Click the Album Link below to stream on Spotify!